Last week we reviewed the best and worst hair products from Sebastian! 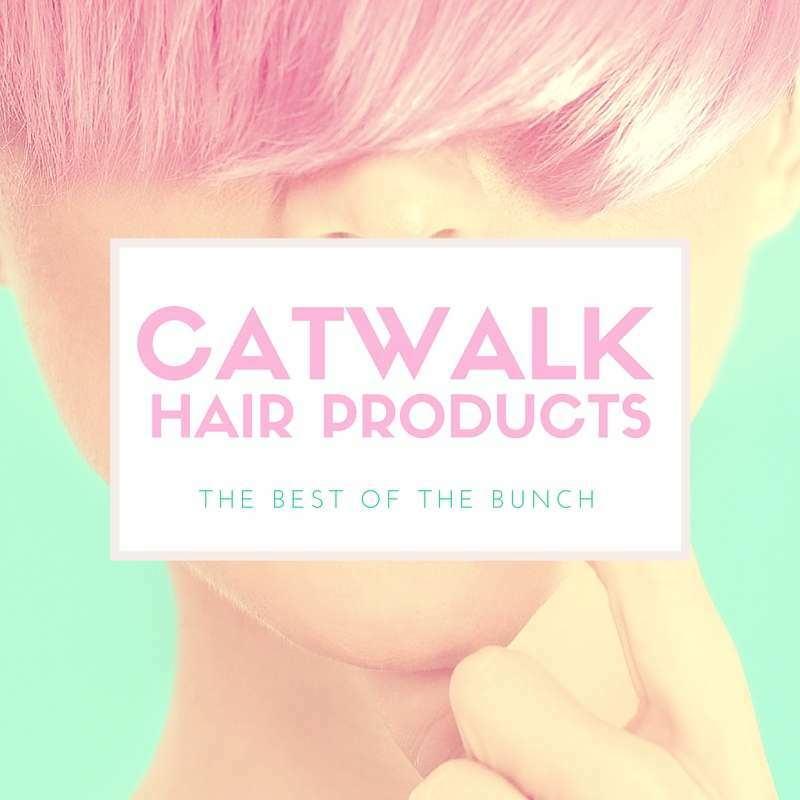 This week we are looking at all the best products from Catwalk! 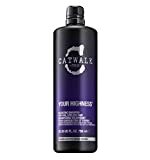 The products from Catwalk will provide you with a line of professional and luxurious hair solutions for all hair types. From conditioners to shampoos to styling aids, Catwalk has a wide variety of products to take care of your hair problems. You can always find the best selling finishing hairsprays that you need for your styling. 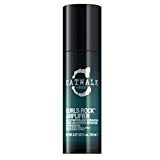 Catwalk provides you with curl serum, hair shine spray and other quality hair care made with the finest ingredients to give you beautiful results and excellent outcome. Catwalk hair products are made from high-quality formulas that will make sure your hair is fabulous, shiny, and most of all, healthy. You should use the conditioners and shampoos to wash away all the impurities and at the same time hydrate your hair. On the other hand, you can incorporate finishing hairspray that will give reliable results of an all day hold that will not flake or any time leave residue behind. The Catwalk hair shine spray will get rid of the frizzes and add a luminous shine. Below are some of the Catwalk hair products that we love and you will too. This nourishing conditioner softens and nurtures damaged and dry hair. The new and developed version of the iconic Catwalk conditioner, this Oatmeal & Honey Nourishing Hair Conditioner has a nourishing merge of White Protein, Acacia Honey and Vitamin E that works well to repair, hydrate and nourish damaged and dry hair types. Oatmeal & Honey Nourishing Conditioner is enhanced with a divine and intoxicating aroma that will leave your hair nourished, beautifully shiny and delightfully soft for a healthier and classy appearance. It will ensure you have moisturized hair and in a decent condition that is soft and smooth for an everyday look. YouTube beauty guru, Holly Sheeran, tells us what she thinks of these Catwalk hair products! This shampoo is a voluminous cleanser that is perfect for soft and fine hair types. You can add a little bit of Va-va-voom to your fine hair with this lightweight shampoo. Your Highness Elevating Shampoo is enriched with a Sulphate free formula that has a floral blend of Violet, Jasmine, Wisteria and Lavender that will revitalize your hair with a brilliant shine, lustrous moisture and maximum volume. This shampoo is the ideal choice for individuals with fine and limp hair that needs some volume boost and an extra lift. It will leave your hair thicker, smooth and fuller than you have seen before. This Catwalk spray is the ideal product when you are in need of a high-performance spray that will quickly lift your hair at the root, and give it a voluminous, dramatic and long lasting style. This product works well for limp and fine hair. The fine mist styling foam in the spray will take your hair to a whole new level while giving it the essential moisture for a voluminous and healthy condition. The best magnificent volume starts at the root. This spray will help in delivering the styling and lift support that is needed for rich and voluminous styles. In addition to that, the spray has been infused well with a conditioning blend of Violet, Lavender, Jasmine and Wisteria that coats each hair strand to inject shine and nourishment to the roots of thicker, fuller and healthy hair. You can easily tame the rebellious split ends of your hair with this cream. It not only seals the ends but also preps the hair for a good styling. The prepping emulsion will repair your split ends for styling. The ideal blow dry will need healthy-looking hair without any rebellious split ends, and this cream will banish all the split ends. The Catwalk Curlesque Harista Split End Repair Cream has the following features that make it ideal for your hair: style prepping cream, seals and repairs split ends, split end repair cream and leaves the hair looking healthy. This product will define the curls and enhance that natural texture that your hair holds. It is formulated for extraordinary curl separation and definition, and also delivers a superior wavy texture and an excellent hold. It contains a blend of Essential Oils that is mixed with environmental and thermal protective agents that will brilliantly nurture the hair curls for a radiant and touchable style. It has also been infused with an amazing scent of ripe fruits and a hint of the sea breeze to give the hair a natural glow. This styling cream incorporates advanced ingredients from Marine Biology with a blend of Sea Fennel, Algae, Seaweed, Kelp, and Cucumber Water to give a great curl and hydration definition. This cream is a must for wavy and curly styles that embrace the natural curl structure of your hair to amplify, control and define curls. This volumizing finishing spray will deliver a frizz free and invisible finish for its users. Whenever you want to create an instant volume, and at the same time keep your unique hairstyle in place, then this luxurious spray will do wonders for you. The floral blend of Violet, Lavender, Jasmine and Wisteria will work well in conditioning the hair and also combat static while at the same time a UV filter will help in protecting your hair from any elements and the environmental damage. The spray has been sufficiently enriched with a rejuvenating citrus scent that will assist in maintaining voluminous styles all day long with a perfect, frizz-free result and an unbeatable hold. This is perhaps our favorite out of all the Catwalk hair products! It’s a high-performance spray that protects all hair types from any thermal styling damage. 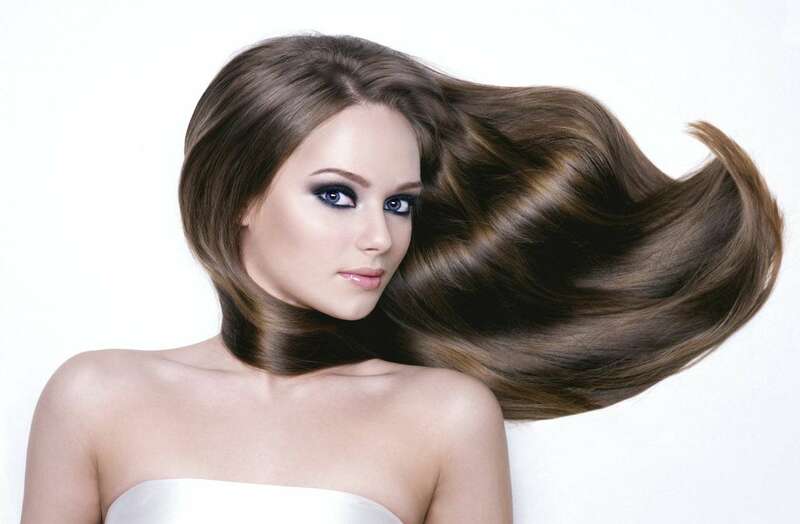 Protecting your hair from heat is important to keep it gorgeous and healthy. This spray is highly enriched with Rice Bran Oil, Lychee and Japanese Honeysuckle that will help in sealing your cuticle and protect your hair against high temperatures and also improving strength and adding shine. 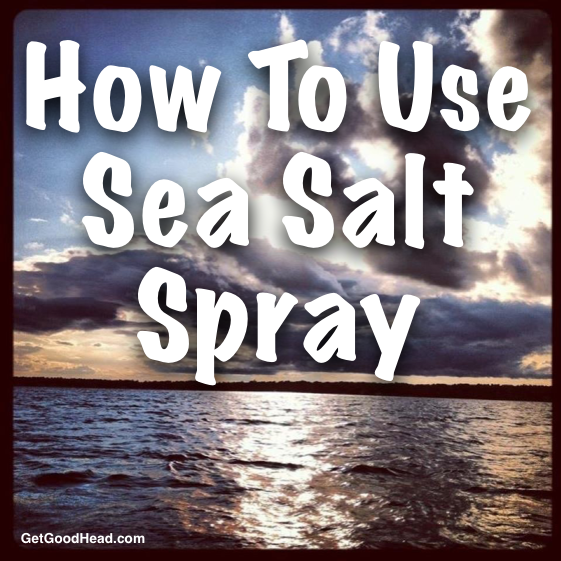 The spray also possesses ultra-fine mist consistency that works out in helping to prevent loss of moisture, while at the same time enhancing your straight styles. It will leave your hair smooth, shiny and protected.